The heaviness of the match was looming in the air last night. In the end the German teams Mojito (Mosh-gee-toe) numero un and dos won 1-0 and 5-0 respectively. It was a sad night, for the german women as they could not defend their title and lost 1-0 to the cuban team. “Eggs! Eggs! Eggs!”- Captain Florian on the teams diet. The co- captain Jonas added that they optimised the teams diet by eating cuban rice and beans, to into get into the mindset of their opponents. In addition there was still a friendly mixed team match. German women formed a team with cuban men, and the german men paired with cuban women. 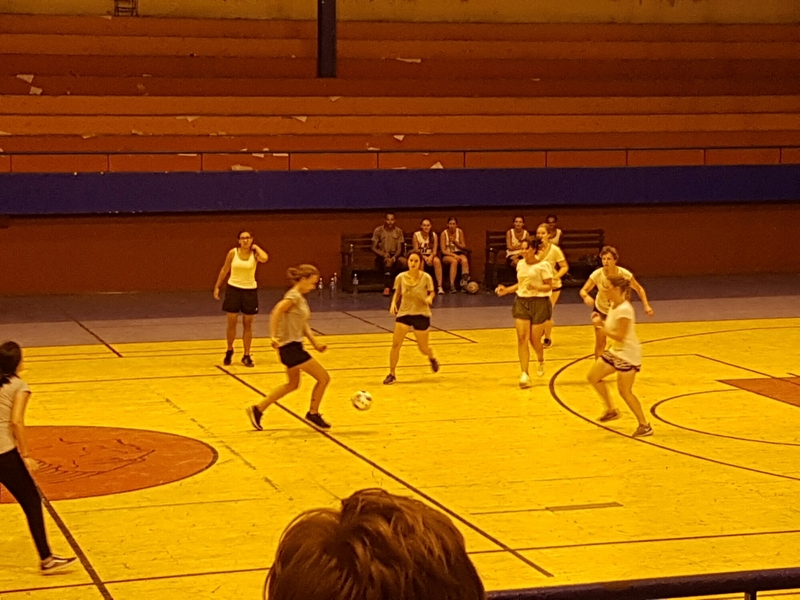 In this friendly match, the wrath of the losers was felt and like a phoenix the german women and cuban men were reborn and beat the previous winners 2-0.